Making everything be all right. 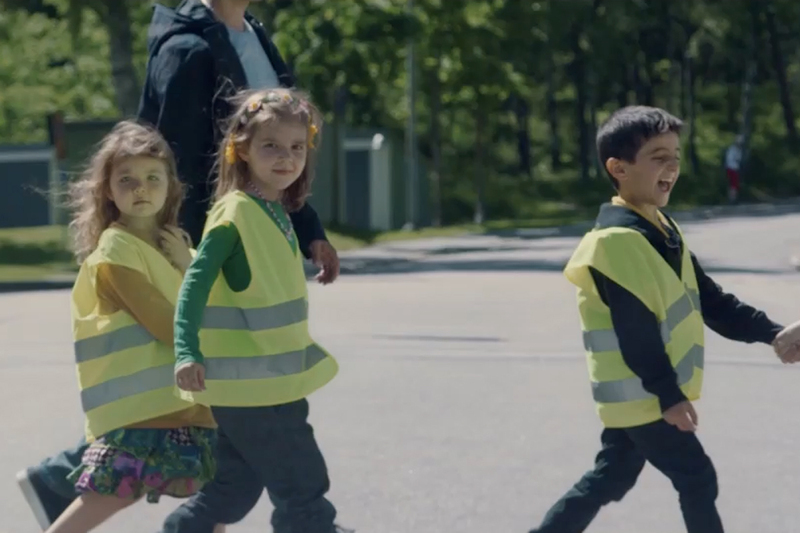 Forsman & Bodenfors releases the latest in the "Magic Claims Handling" spots for Sweden's If insurance. This time, the shot opens on a car submerged in a pool and a woman struggling to get out. But as soon as If Insurance works its magic (with some help from a jazzy ballad crooner) the problem is all solved. The first spot in the series dealt with a toy shop fire -- a behind the scenes video showed how the usage of moving set parts helped create the magic. The second spot, a domestic robbery that is cleaned up before the homeowners' eyes, was made using motion control, stitching together disparate sequences.